We can step you through the process of purchasing glass with us. Send us through your details and we will get back to you. Come in to our showroom at 2/82 Spencer Road, Nerang and see us. Gold Coast | Brisbane | Tweed Heads | Pack & Send Australia Wide! Delivering exceptional glass creations in Brisbane, Gold Coast and we ship & pack Australia Wide! 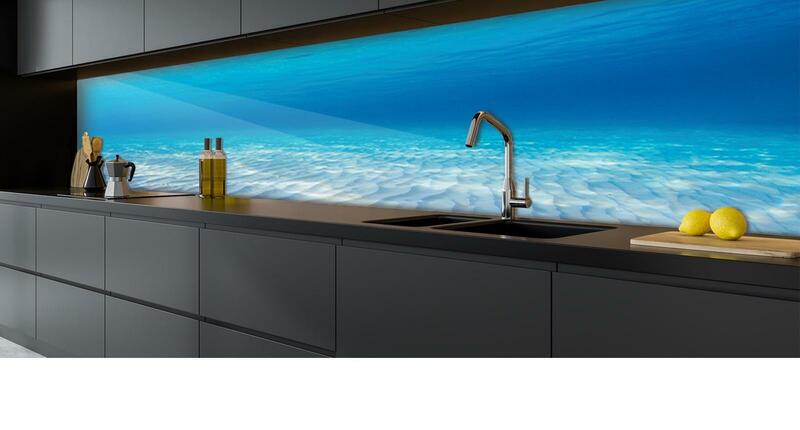 We have extensive experience in producing all types of glass features including kitchen splashbacks, frameless shower screens, etched glass features, printed glass features among others. We work closely with architects, builders, designers, home renovators to deliver premium glass projects not just to Brisbane & Gold Coast but Australia wide for commercial & residential builders alike! Get in touch and we’ll get back to you with a quote shortly. Are you struggling to find exactly what you’re looking for? Whether it’s something for the kitchen or bathroom, get inspired with our customised design tool.